The legal system in Belize has its origin in British Common Law, complemented by local legislation. The judiciary system, as well as Belize’s contractual and commercial legislation, is equally modelled after the Common Law structures. Belize, previously known as British Honduras, is an independent country located on the Caribbean coast of Central America, bordering Mexico to the North, Guatemala to the South and West and the Caribbean Sea to the East. The official language of Belize is English and its population is approximately 200,000 inhabitants. Despite its capital is Belmopan, its main trade centre is the city of Belize. The legal tender currency is the Belize Dollar, related to the American Dollar by a permanent exchange rate of BZ$ 2.00 = US$ 1.00. Belize’s political system is based on the Westminster British parliamentary monarchy model and the Queen’s role is represented by a Governor General. The Executive Power is bestowed on the Cabinet lead by the Prime Minister, designated by an Assembly of Representatives composed of 28 members chosen by the population every five years. There is also a Senate composed of 8 members, most of them appointed by recommendation of the Prime Minister.Belize offers very flexible corporate legislation, with quick and efficient registry services, and very competitive costs. 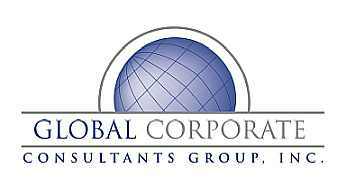 These companies are regulated by the International Business Companies Act of 1990, as amended. From 2001, Belize has enacted legislation that regulates the issuance of Bearer Shares. Although Bearer Shares are still permitted for these Belize IBCs; from June 2001 such shares must be deposited with an “authorized custodian” or a “recognized custodian”, who must be informed of, and keep registry of the bearer and final beneficiary (ies) of any issued and Bearer share certificates. Flexible and versatile legislation governing the incorporation, management and operation of IBCs. International Business Companies are not subject to income tax payments or taxes over dividends, interests, profits or other benefits paid by the company to people not residing in Belize. 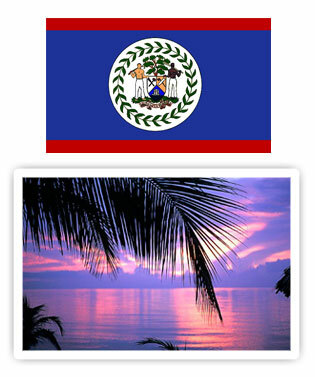 Besides, non-residents of Belize are not taxed for the profits they obtain from the sale of company shares or assets.